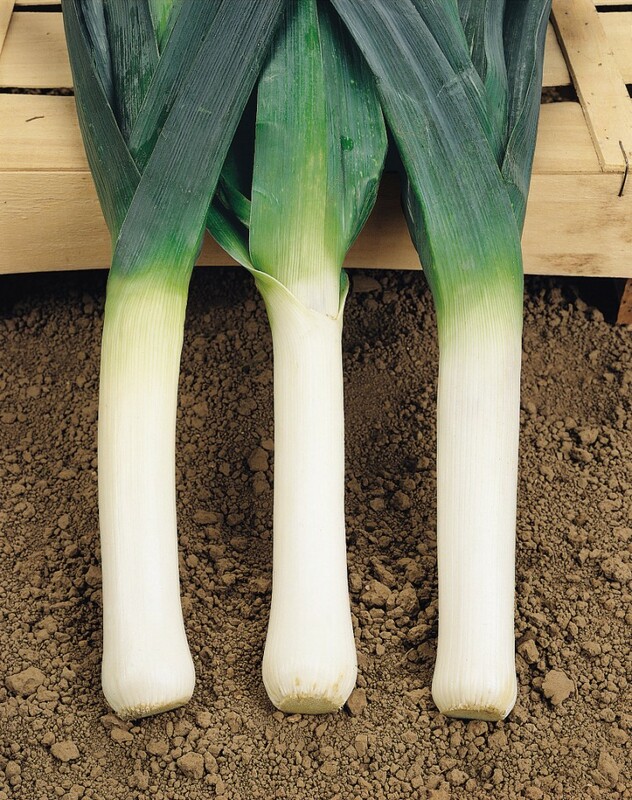 Variety particularly tolerant to the cold temperature, suitable for harvest during and after the winter. Upright plant, compact with dark green leaves. White and cylindrical stem with little basal lengthen.